The university began admitting women in 1897, but for decades few women attended for lack of dormitory space. Many male students lived in overcrowded conditions and objected when a women's residence hall was proposed in 1923. The university continued with its plans and named the new dormitory for Cornelia Phillips Spencer. 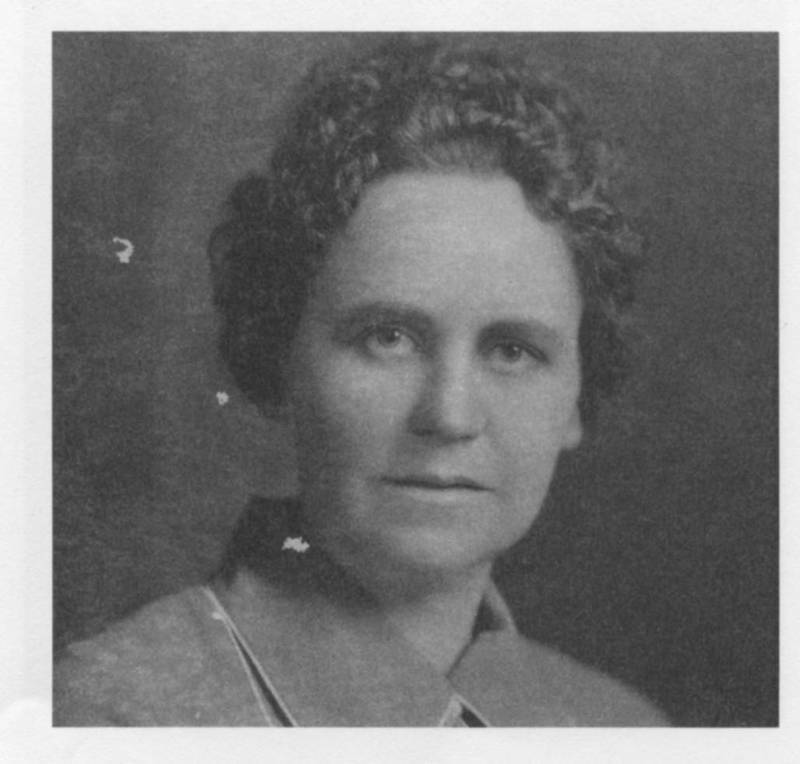 Women's presence on campus advanced further in 1927 when the university appointed its first regular female faculty member, Sallie Marks, assistant professor of education.